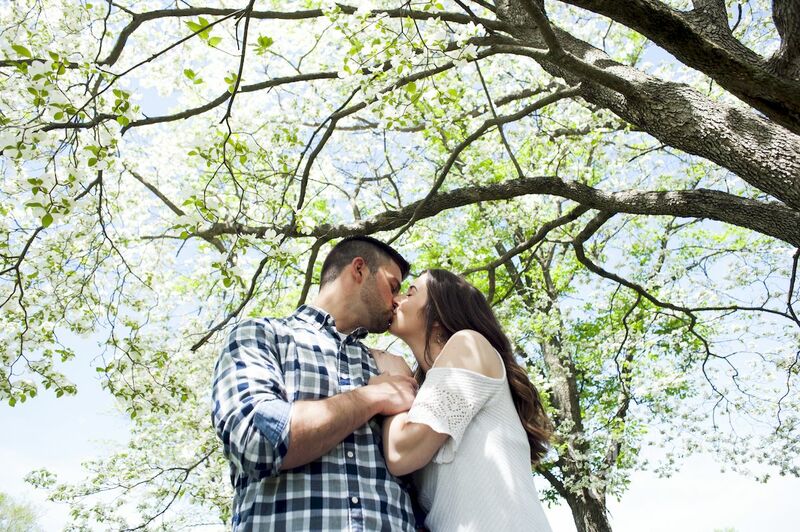 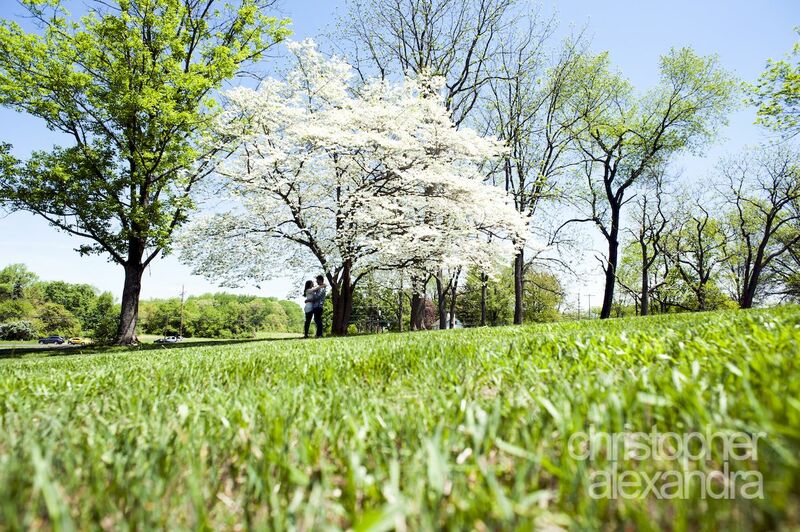 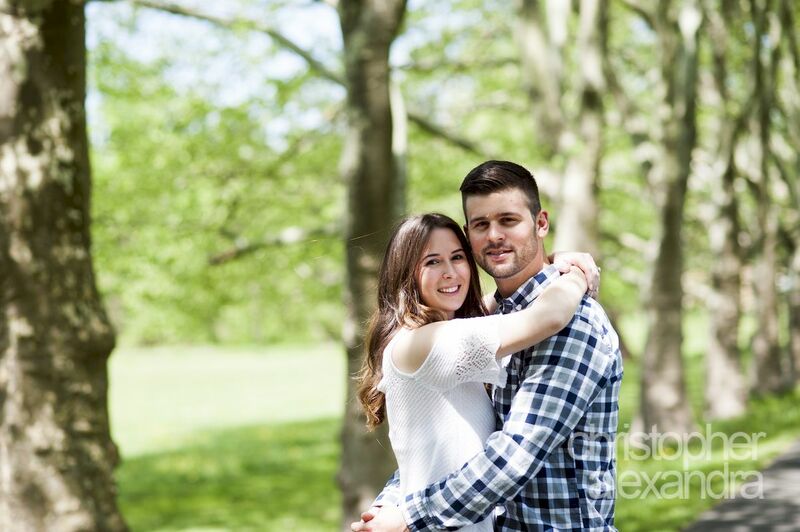 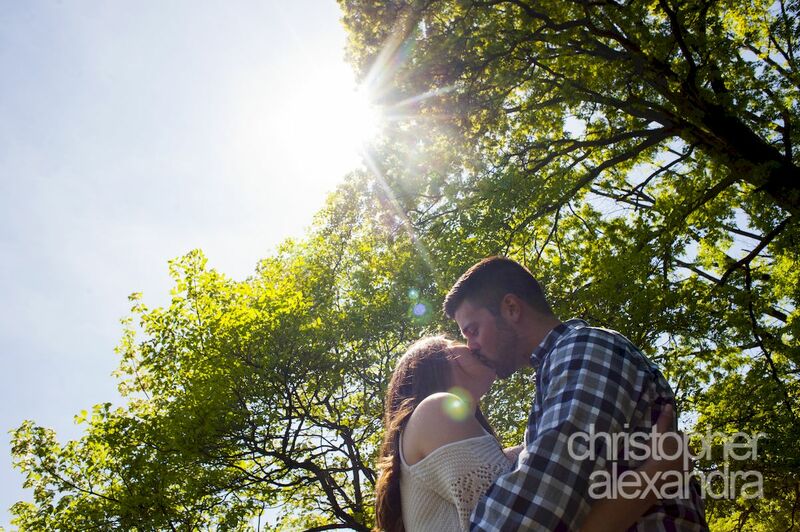 Flowering trees, beautiful spring day, and two awesome people getting ready to tie the knot – what can be better? 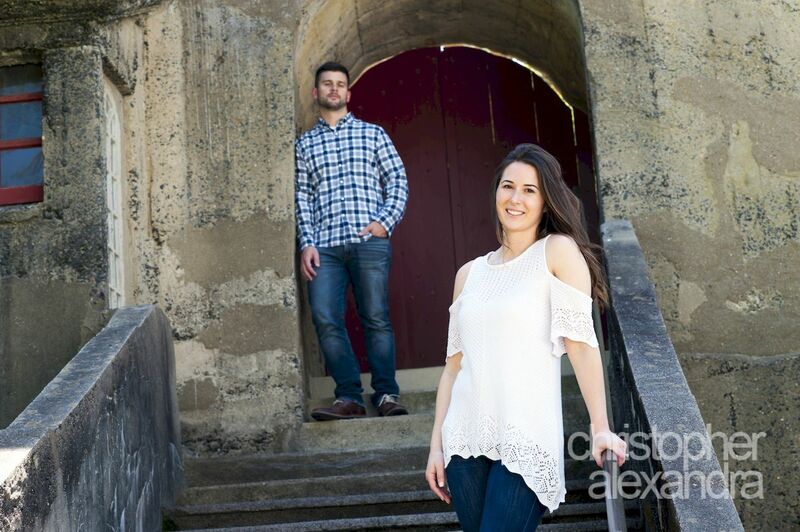 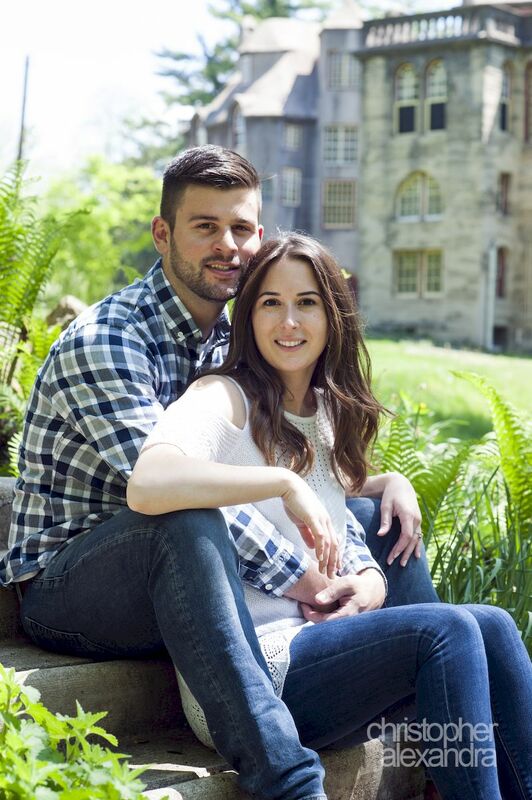 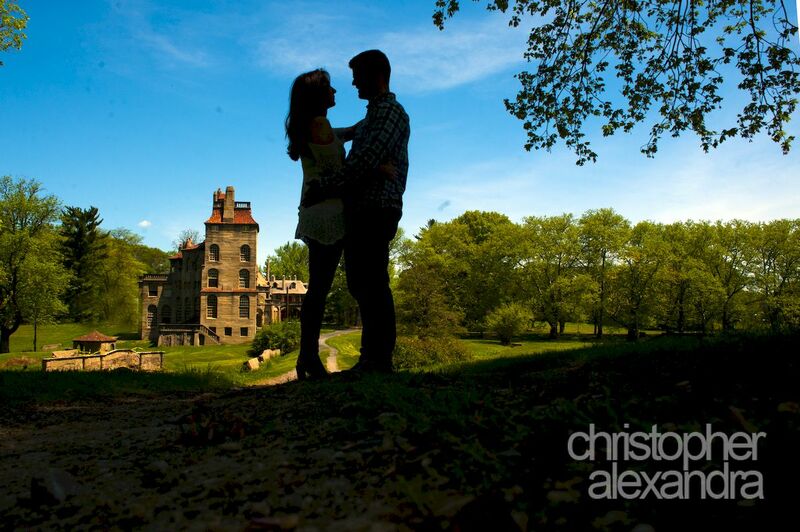 We met with Jeff and Leah at one of the most eccentric historical places in the state – Fonthill Castle in Doylestown. 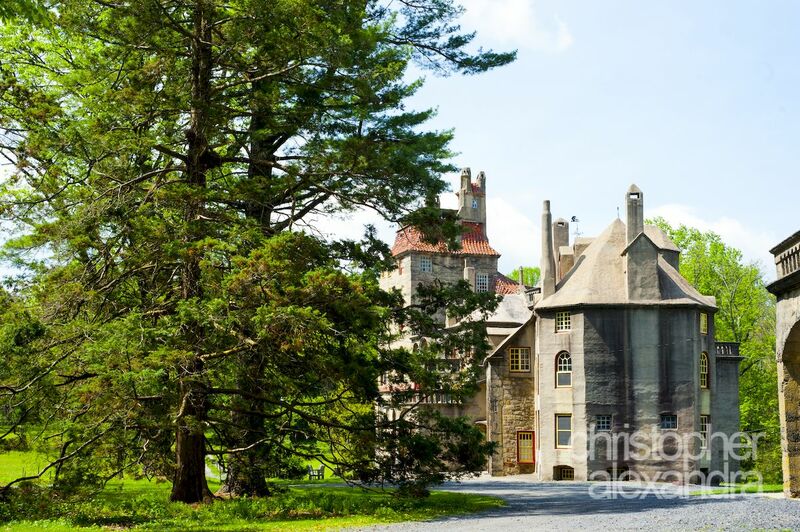 The place has such cool history, some out-of-the-ordinary architecture to say the least (after all, it is a one of a kind medieval-looking castle in the heart of Bucks County), and some beautifully kept grounds. 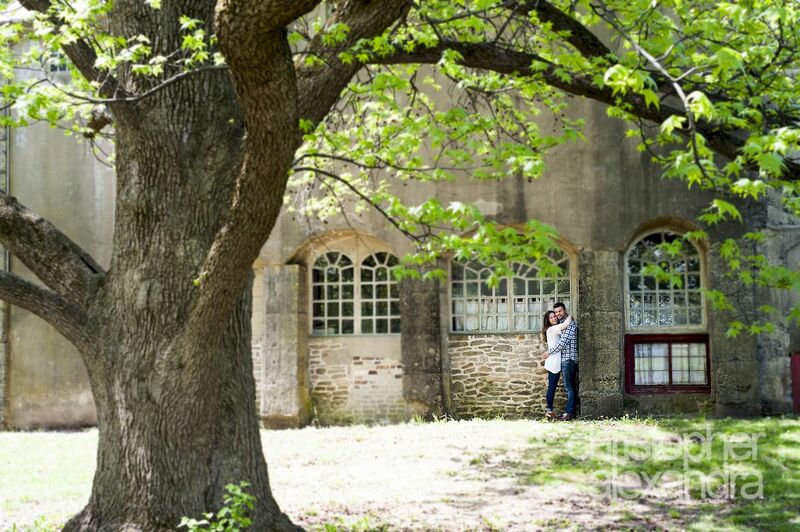 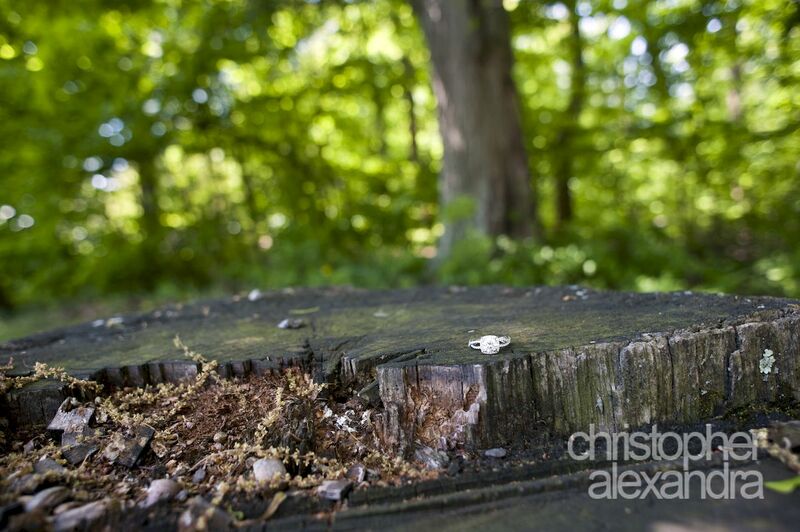 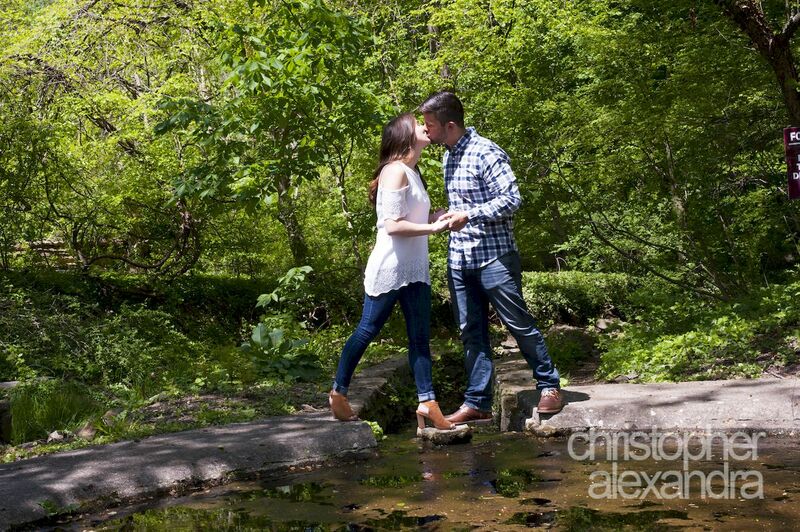 Leah and Jeff were a great sport exploring the property and these photos are the result of it all coming together. 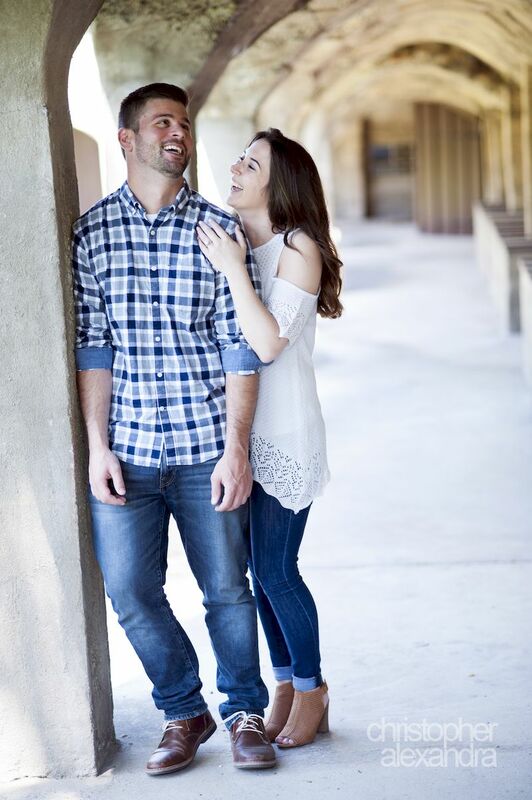 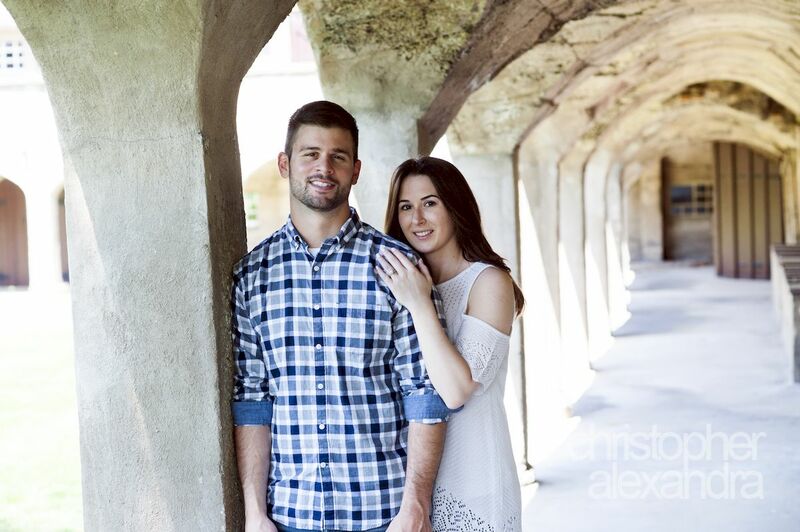 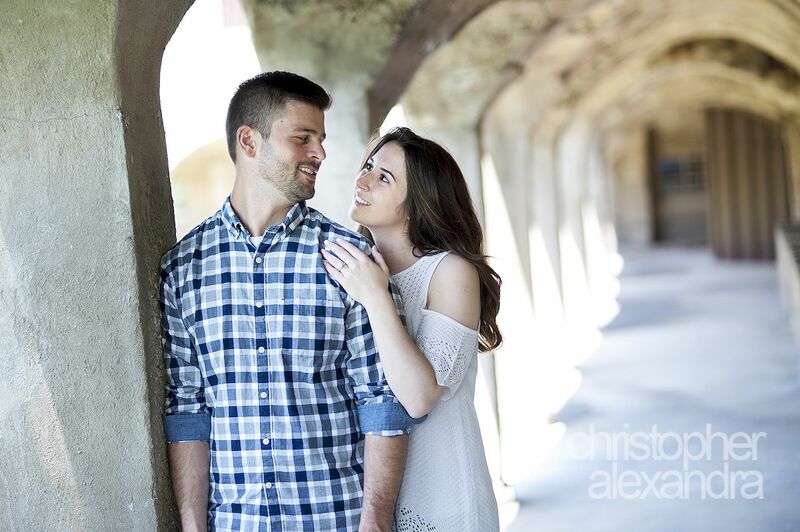 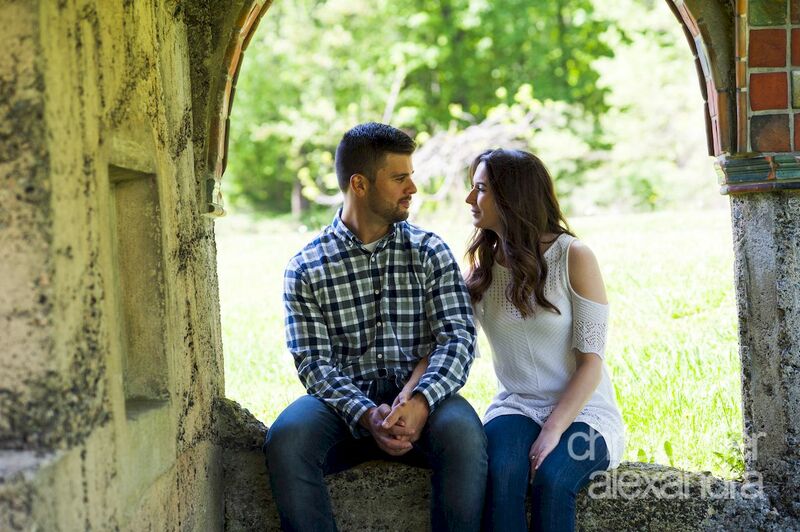 The two will celebrate their love for each other this weekend and we cannot wait to work with them again so soon!